We were recently asked about a very specific topic. 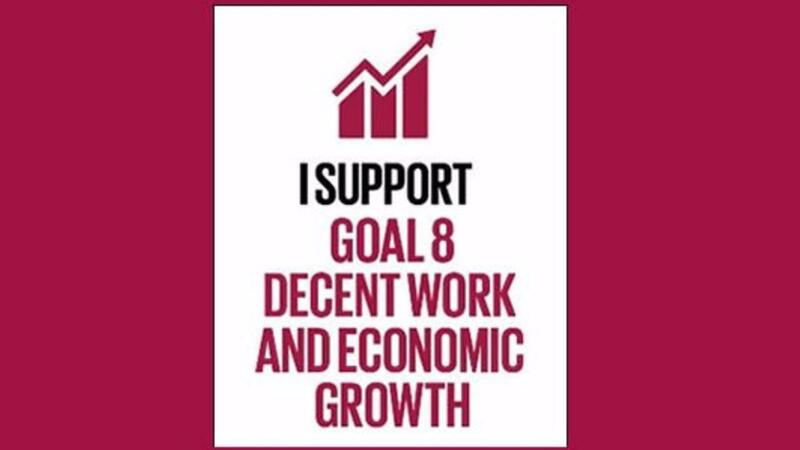 That is, how we contribute to sustainable global goal 8! Here, we share our answer for you.